Have our tried-and-true cell phone repair Midland TX & iPhone repair Midland TX service your phone today. Best Cell Phone can help you with your mobile repairing in Odessa, TX and all of your cell phone repair needs, while also offering a wide variety of cell phone accessories. Instead of sending your Samsung cell phone repair in Odessa, Tx to a team of rookies in a cell phone repair shop, you can have one of our seasoned cell phone technicians do all of the work in our store. 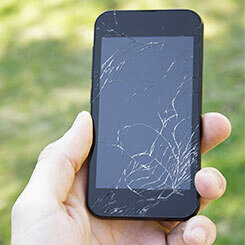 We offer the lowest prices in town for Cell Phone Repair in Midland TX. We offer iPhone repair and repairs for other brands. Our quotes usually cost much less than other cell phone repair shops. We offer repair warranty on parts replaced.